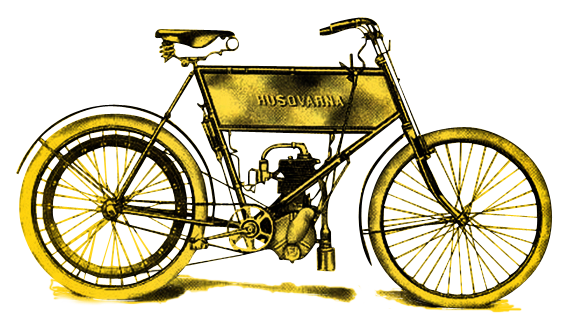 The company was founded more than 100 years ago to Huskvarna in Sweden as a manufacturer of motorcycles and over the years she won many championships cross and enduro, all over the world. In 1953 was born in Belgium our favorite sport, the motocross, and immediately the Swedish company devoted himself to this new discipline, which will allow him in 1959 to win his first world title with Rolf Tibblin riding a 250cc, and winning again at the motocross of Nations and the baja 1000. After the transfer of production in Italy at the premises of Cagiva and MV Agusta, the Swedish production team founded the Husaberg. 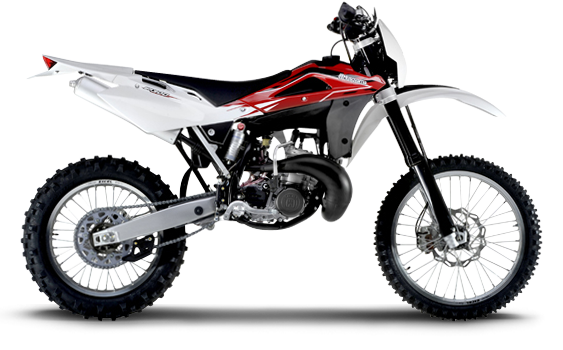 BMW also decided to focus on the world of off-road and bought Husqvarna Motorcycles in 2007, a difficult and not florid period for both brands. NIn 2013, the Pierer Industries AG (owner of Husaberg and KTM's largest shareholder) acquires Husqvarna Motorcycles, bringing together the two halves of the original brand Husqvarna of 60s and 70s years! 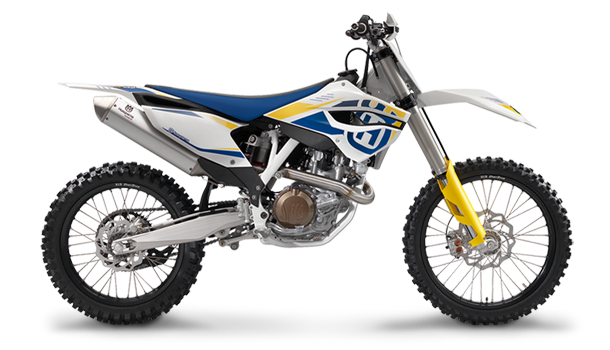 For 2014, the "new" brand Husqvarna Motorcycles back to its glorious origins with cutting edge technology and the traditional Swedish colors blue, white and yellow. 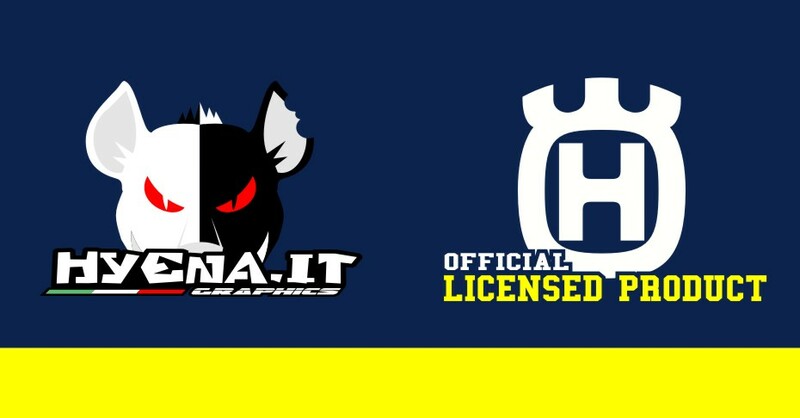 Also HUSQVARNA chooses HYENA for the creation and the commercialization of branded HUSQVARNA graphics and custom clothing. We are happy and proud to communicate officially to have been contacted and authorized directly by HUSQVARNA to use their logo exclusively in Italy and throughout Europe, also and especially because we have been among the first in the world to achieve this important authorization.After the declaration of trust of the KTM, this confirms the high quality of products HYENA and of our work that day after day allows us to grow and retain more people in Italy and around the world .Therefore HYENA is authorized to use across Europe both the brand KTM and Husqvarna for: graphic, jerseys and pants.